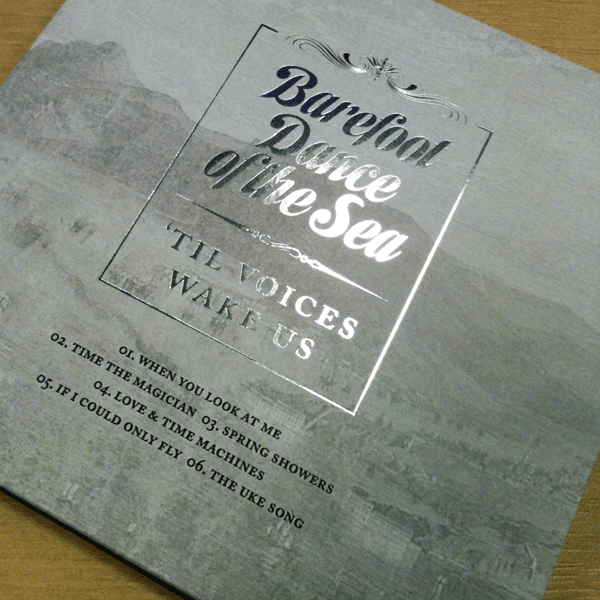 Moving forward swiftly from their recent split 7″ gem with Evening Chorus, Barefoot Dance of the Sea have 6 golden folk nuggets in the form of a tantalising limited edition EP. 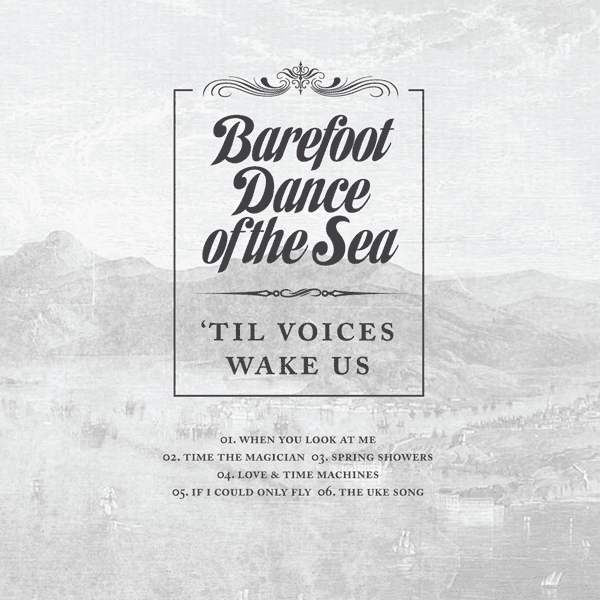 ‘Til Voices Wake Us is a sweet blend of beautiful two-and three-part harmonies and enchanting minimalist instrumentation. They subtly weave together their distinct style to pay homage to a variety of folk-root stylings like old-timely gospel, country crooning, sea shanties and torch balladry. Their delicate guitar and percussion embellish songs of gentle melancholia and light-footed charm.